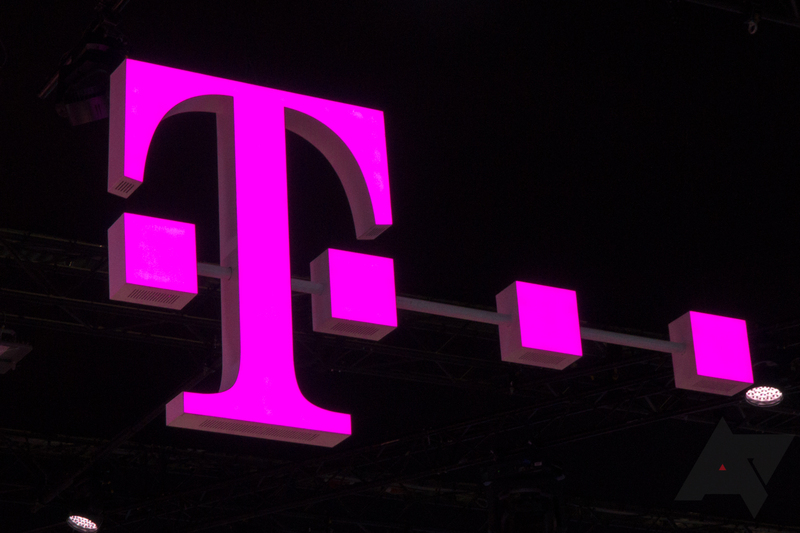 Service members can now get 50 percent off an unlimited family plan with T-Mobile’s new ONE Military deal. They’ll pay $55 a month for their first line (that’s $15 off), but any additional lines will be charged at half their usual price. The ONE Military deal gives service members all the benefits of an unlimited family plan. That means unlimited talk, text, and data; unlimited talk and text and 5GB of data in Mexico and Canada; free mobile hotspot data, and lots more. But it’s a great deal more affordable. Subscribers pay just $55 a month for their first line, and every line they add after that costs 50 percent less. So, a second line is charged at $25 a month, while lines three through six are charged at just $10 a month. All of these prices include taxes and fees, so there are no nasty surprises when you get your bill. There are also additional perks, such as 50 percent off the latest Samsung devices, including the Galaxy S9 series, when subscribers have earned 24 monthly bill credits. The ONE Military deal goes live on April 22, and it’s available to anyone with eligible military status. You’ll need to be verified before you sign up, but T-Mobile says this will take less than 10 minutes.